Hobo Mama Reviews: 50% off address labels & gift tags at Amy Adele extended! 50% off address labels & gift tags at Amy Adele extended! Amy Adele has extended their sale on holiday address labels and gift tags due to overwhleming popularity! Get 50% off Christmas Address Labels & Gift Tags! Shop now while supplies last at AmyAdele.com! On sale now through this Wednesday, December 8. And if you want something else? 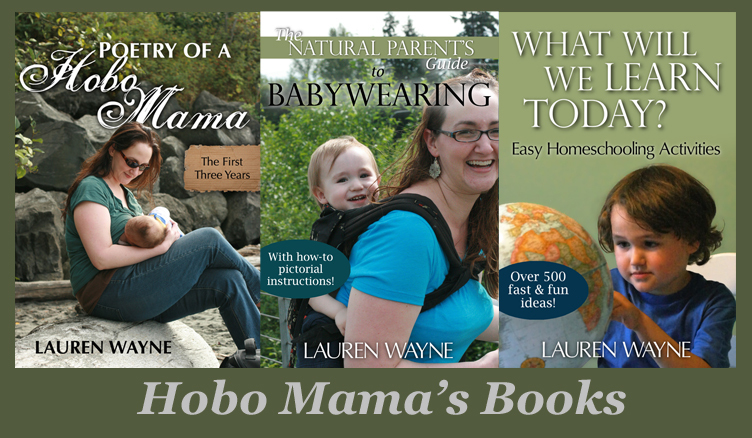 Hobo Mama customers get 15% off your entire order on regular-price items until 12/31! Use code "HOBOMAMA" at checkout. They're perfect for your packages, presents, and holiday correspondence! Besides Christmas cards and gifts, these labels would be perfect on gifts of holiday baking, canning, or other homemade items. They'd also make a thoughtful present for anyone who's recently moved, for a budding little letter writer in your family, or someone special who's started a new business and could use some dedicated and sophisticated labels to promote it! You can have the labels customized to say whatever you want. You also pick the font and font color! Amy Adele offers fast turnaround on these custom orders and Priority Mail shipping, so you can be sure to have your order in time for holiday cheer! Amy Adele is a green company. All stationery products are printed on 100% post-consumer recycled paper, including address labels. (This doesn't include the waterproof version, however, which are made with polyester and a great choice if you're labeling something that's likely to get wet!) The recycled paper is acid free & processed chlorine free, made with 100% certified renewable energy, and procured through responsible use of forest resources. Even Amy Adele's packing peanuts are biodegradable cornstarch!